Let our goldendoodle screen cleaner go to work on your filthy screen! Our virtual goldendoodle will work overtime on licking every last bit of that computer until it's clean. Sit down with your friends and our pug doggy go to work. Every time you share our goldendoodle cleaner we will give her a treat. Let our resident goldendoodle Zooey go to work cleaning on cleaning your computer screen virtually. She works to clean your screen digitally by us rubbing peanut butter on a clear glass window. 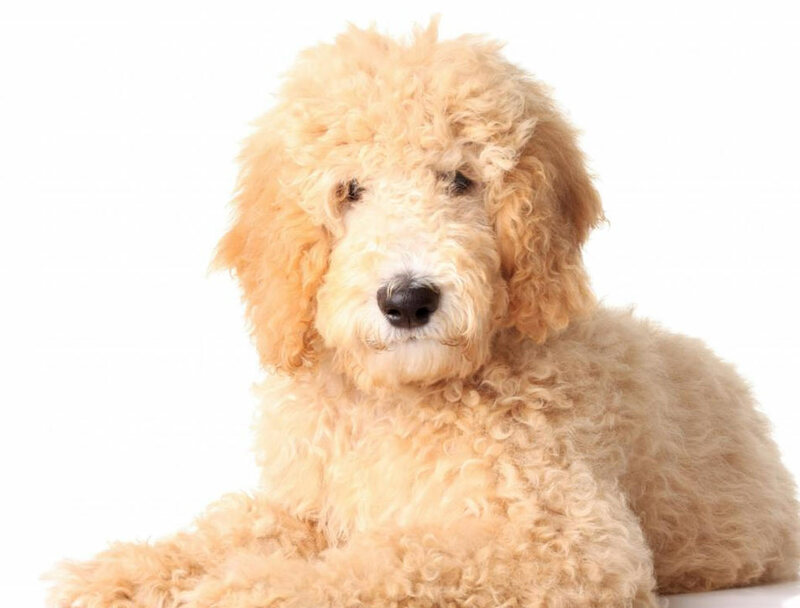 Is our virtual goldendoodle not cutting it for you? Well then the best way to clean your computer or laptop screen at home is with a soft microfiber cloth or towel. Avoid at all costs any multi-surface cleaner that contains acetone because it can damage your screens protective coating. First, never use any alcohol-based products on your screen. Most people think cleaners like Windex would work, but are very bad for monitors and screens. We strongly disagree with using Windex. There is a coating on your LED or LCD screen that can actually come off with too strong of a product like Windex. The best way to properly clean your screen is with a super soft cloth and just a dab of water. The best cloths to use are the automotive clothes made of microfiber. These are the clothes you would typically use when you are buffing or waxing your car. The have a super soft feel to them and are very gentle on your screen.